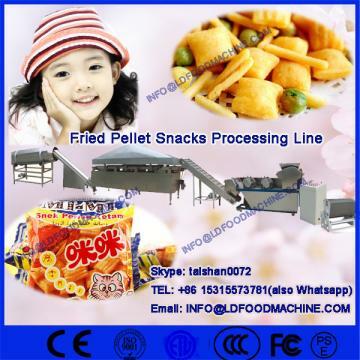 Model Number: LD-E electric heating/LD-G diesel heating Application: fried wheat flour snacks like sticks, chips, etc. 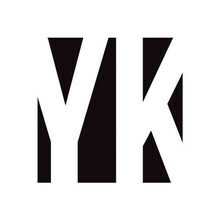 Voltage: 380V/220V or desitying according to your local power supply. 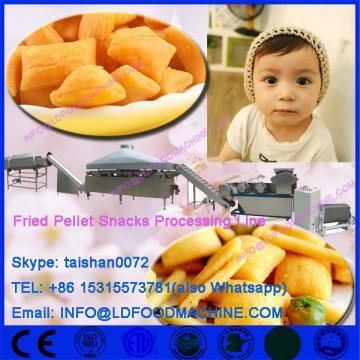 Fried wheat flour crackers/sticks processing line is to use the wheat flour as ingredients, after mixing, then go to compound rollers to sheeting,at then end of sheeting, use the LDeically cutting device to get the stick shape, pillow shape. Then to frying machinery,seasoning machinery and drying. The whole line is easy to operate.